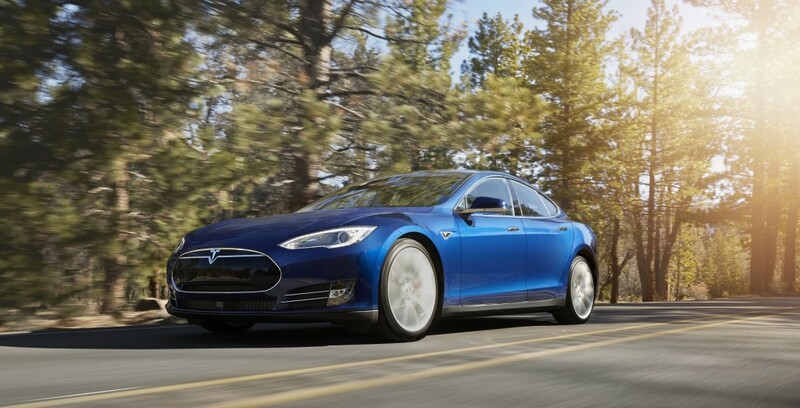 The Tesla based North American carmaker has had a lot of success with its Model S electric version, managing to reach first place on the American EV market, outselling Nissan LEAF and BMW i3 or BMW i8 in the first quarter of 2015. But it seems that Americans want more from Tesla, something new and which would come with a cheaper price than the Model S.
So Tesla thought of launching the Model S 70D, that type of vehicle that would satisfy all its customers with high performance. I am talking here about an outstanding 514 horsepower, offered from a 70-kWh battery pack, which can go as far as 240 miles. All these costs no less than $75,000, as a starting price. 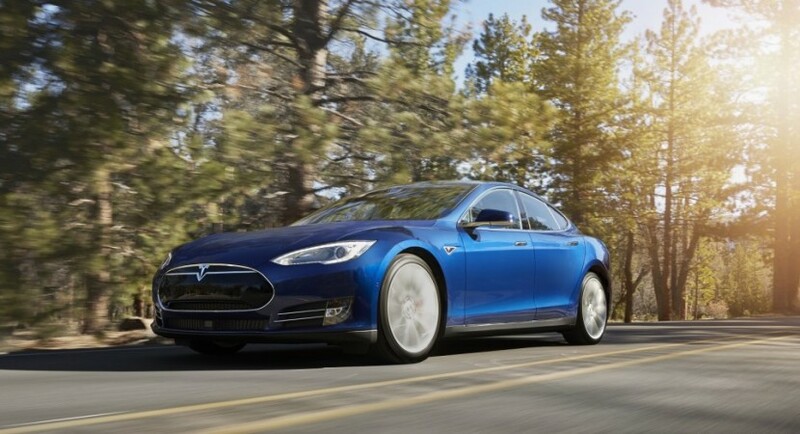 Apart from the extraordinary performance, the Tesla Model S 70D will be also capable of reaching 100 km/h in just 5.2 seconds, at a top speed of 225 km/h, which is not bad at all for a powerful electric model. Other features worth mentioning refer to the 70D`s Autopilot DC fast-charger built in system, the Autopilot semi-autonomous system, or the newly updated navigation system. Other features include the GPS with the Homelink system, automatic keyless entry and a few more.